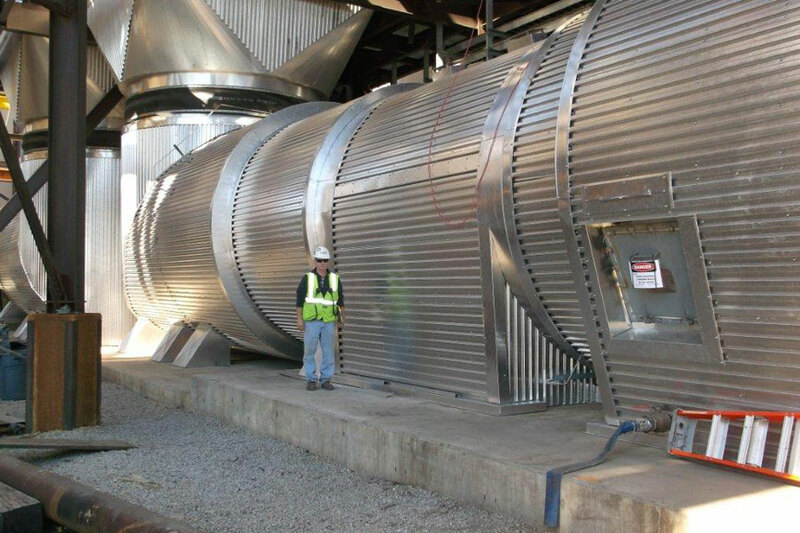 Primarily designed for lower temperature range projects, such as FGD units, in which moderate thicknesses of insulation can be pre-attached to metal lagging and quickly erected in the field. A variety of insulation products and metal siding materials may be combined to meet a wide range of project requirements. 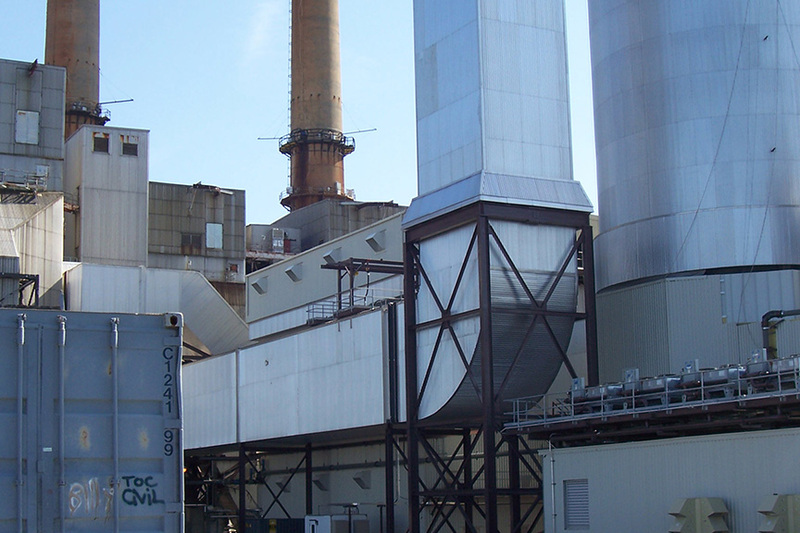 Designed to address a wide variety of temperatures and other design considerations, such as high wind-loading, extreme thermal expansion and contraction, and the need to create continuous “single plane” insulation envelopes wherever possible. 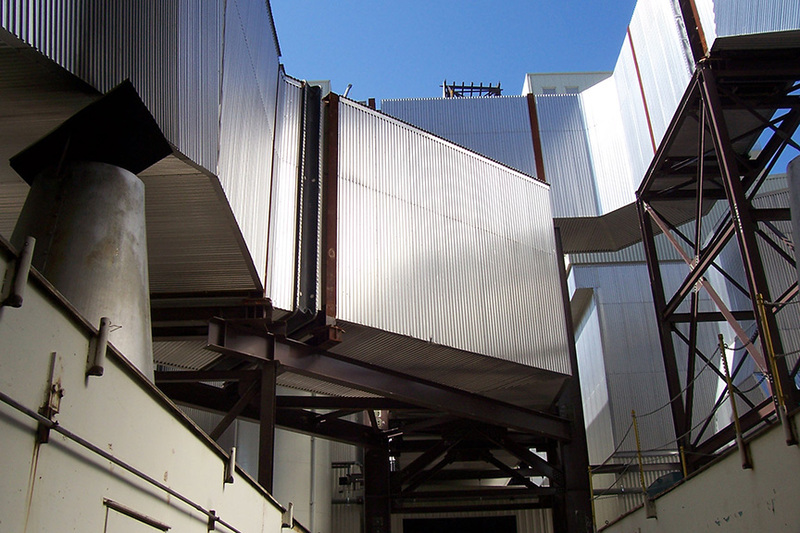 H-bar systems also offer cost-efficient and secure methods for the attachment of both insulation and lagging. Typically employed in high-temperature applications where the total insulation thickness requirements can best be achieved by “sharing” the demand between two support and attachment environments. Hybrid systems allow for the labor-saving employment of pre-insulated panels in applications above the temperature ranges for which panels alone would be recommended. 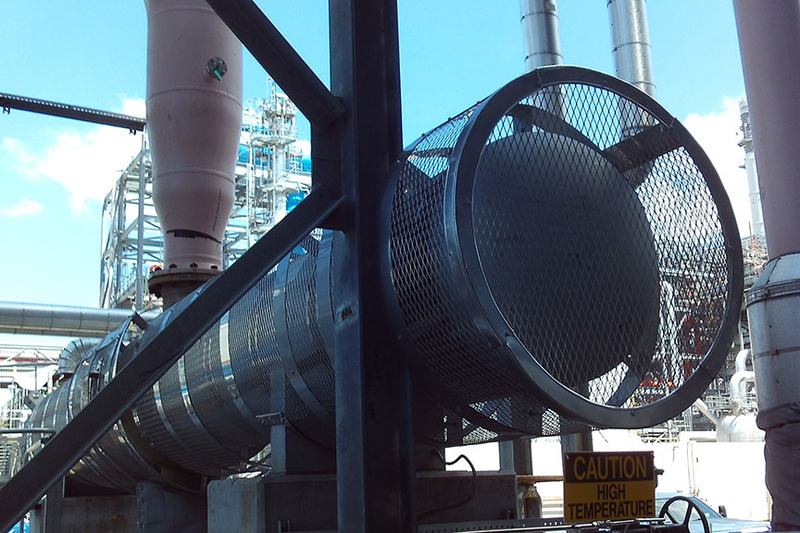 Designed for the support and attachment of lagging (impaled upon pins welded to the “skin” or J-hooked over welded wire mesh or expanded metal). A wide variety of subgirt materials may be employed, including various types and sizes of channel and angle. Often used in combination with other engineered systems.